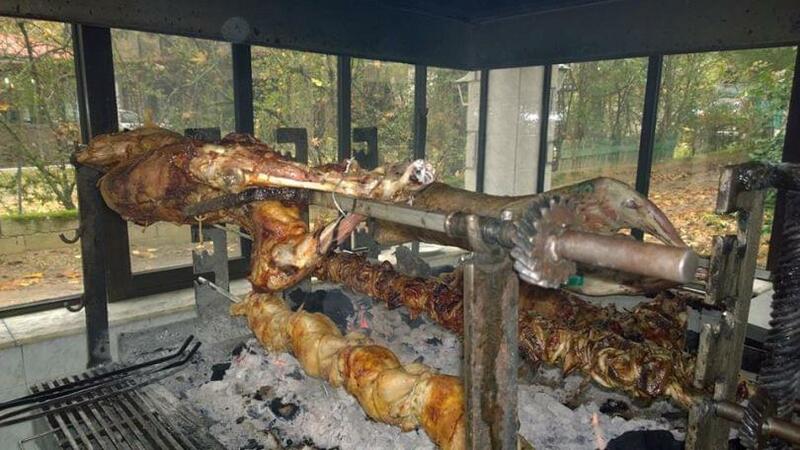 Discover the taste of authentic greek cuisine at Hani Zemenou traditional taverna in the village Zemeno very close to Arachova. 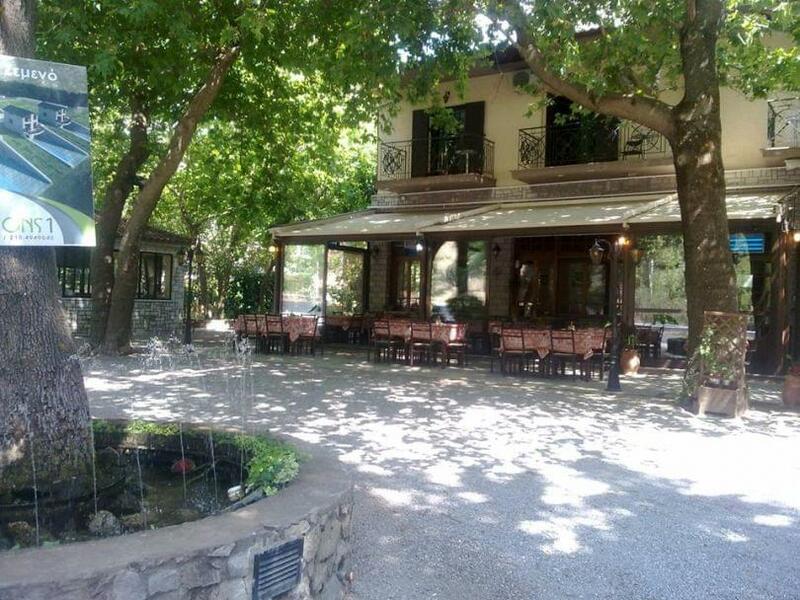 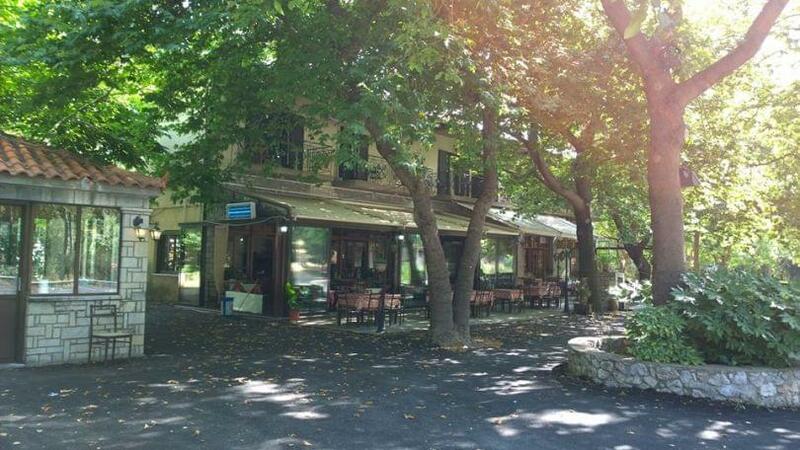 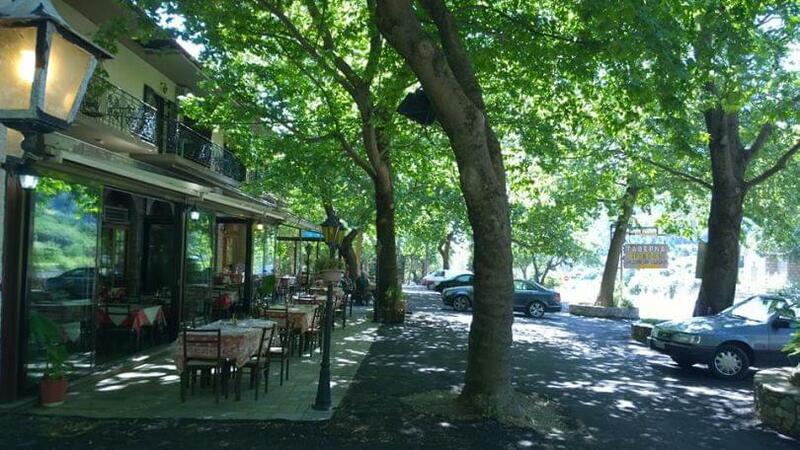 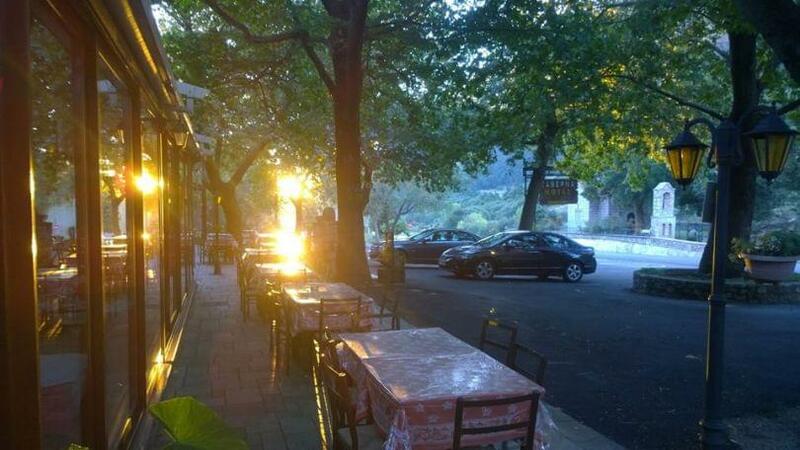 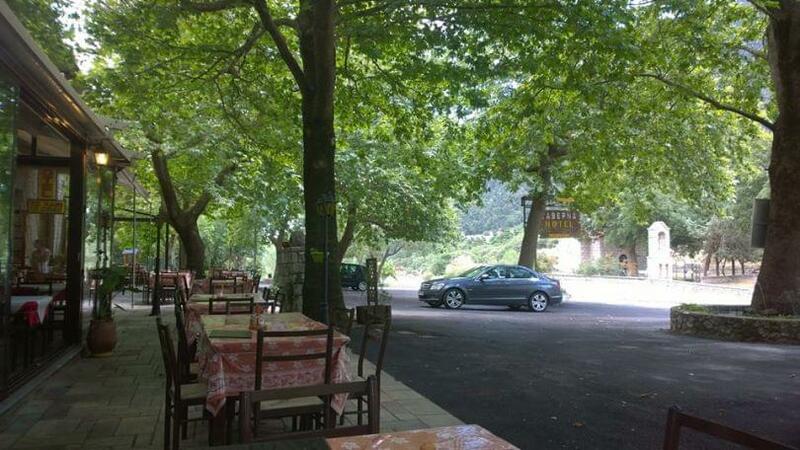 Along with the operation of Hani Zemenou Hotel, this Greek restaurant surrounded by beautiful big trees will accommodate you with warmth and great hospitality. 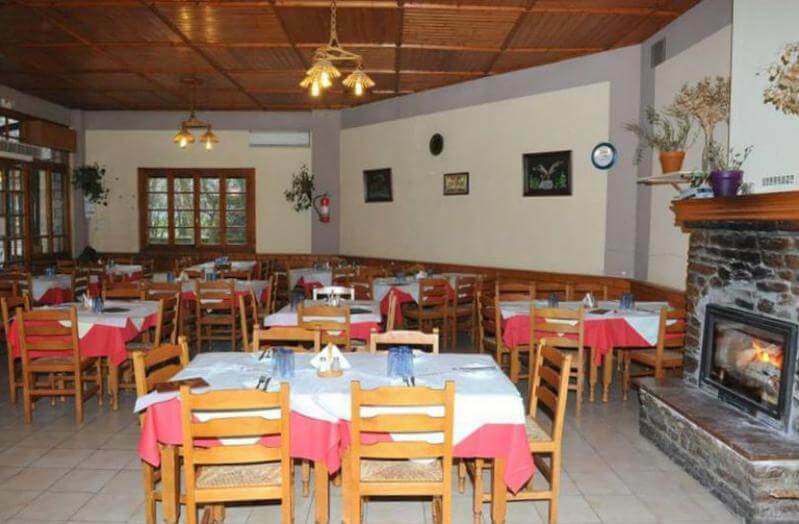 Sit next to the large fireplaces and taste delicious traditional flavors, homemade recipes, exceptional local products, the best local meat fried or grilled, roasted chicken and juicy pork, tasty lamb chops and greek stews along with great local wine. 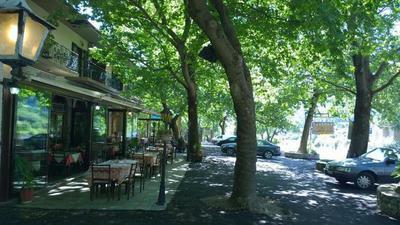 If you want to dine in an original traditional greek taverna with top quality food, choose Hani Zemenou restaurant. Make a free reservation through e-table, gather points and gain great offers and discount on restaurants.